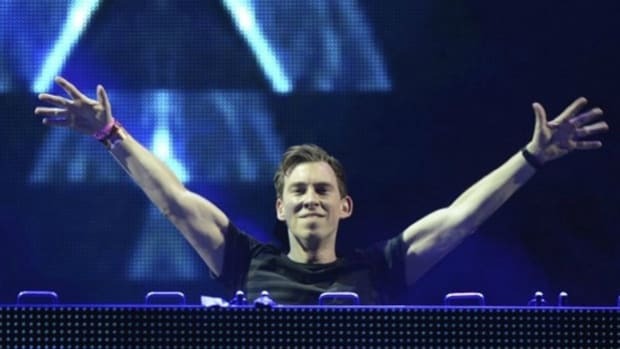 Just last month, Hardwell shook the world of dance music by announcing that he was going on a much needed, indefinite break from live shows and touring. 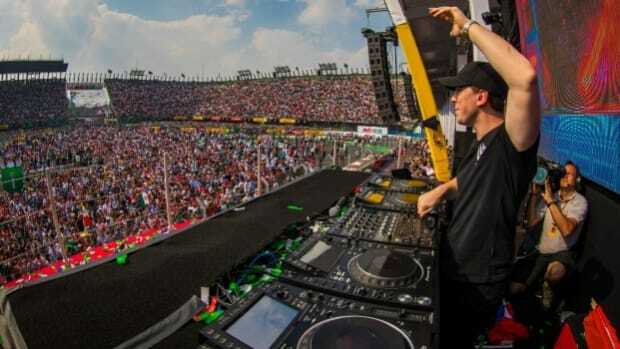 Explaining his decision and how the relentless and grueling touring schedule took a toll on him, Hardwell said that he was exhausted by "being Hardwell 24/7" which left him no time to be himself or spend time with his family and friends. "Over the past few years I’ve come to know myself better and better and over time I realized that there’s still so much I want to share with my family and friends, so many roads I’d like to explore, but being Hardwell 24/7 leaves too little energy, love, creativity, and attention for my life as a normal person to do so." 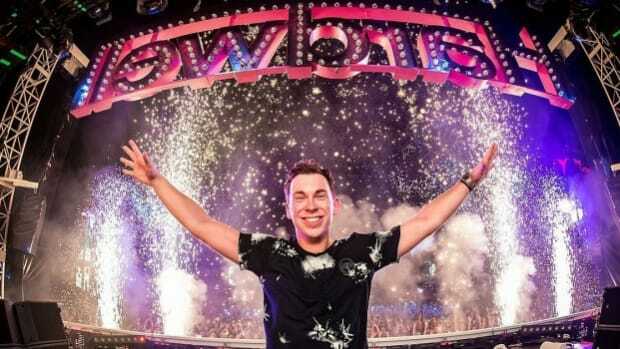 At this point, however, Hardwell had stated he would play one last show after closing out in Ibiza with a bang. 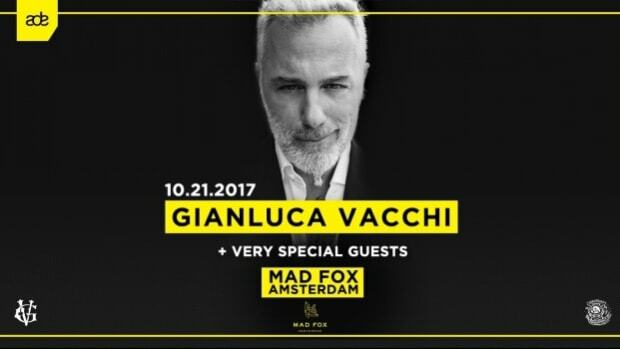 It would be an all-ages show at the Ziggo Dome with Metropole Orkest during Amsterdam Dance Event (ADE) 2018. The one-off concert is set to take place next Thursday, on October 18, with the aim of taking the audience on a musical journey through the history of dance music. It will be characterized by compositions of different music periods, from the &apos;80s all the way through to the present. Unsurprisingly, the event is sold out and the only way to get tickets now is via TicketSwap. 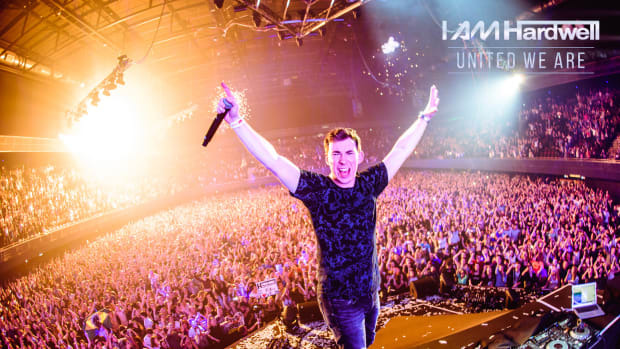 Hardwell also decided to offer a special golden ticket including a coveted meet and greet to a lucky winner! Head here to give it a shot. Fans who have not been able to buy a ticket but who would like to witness Hardwell perform one last time can follow the unique concert in real time via the official live stream on his multiple social media channels.